My Pipes Freeze! What Can I do to stop it? The reason you need insulation to protect your pipes usually comes down to one of just a few factors. 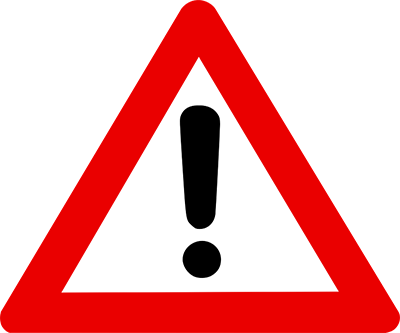 Either your pipe(s) has burst, in which case you want to prevent a future problem; or you can see the signs of a potential burst for the pipe(s) in a new property, and want to make sure it never happens. A rupture can result in expensive repairs, from simple basement flooding mitigation to drywall replacement, or—if you’re out of the house when the failure occurs—major renovations from the water and ice damage. 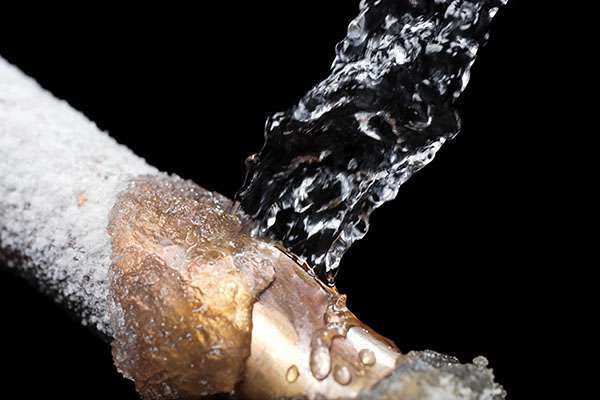 When the air temperature surrounding water pipes drops to 32 degrees and lower, the water within pipes begins to freeze. As ice builds up and water builds behind the ice, the water pressure can rise to the point that the pipes burst. 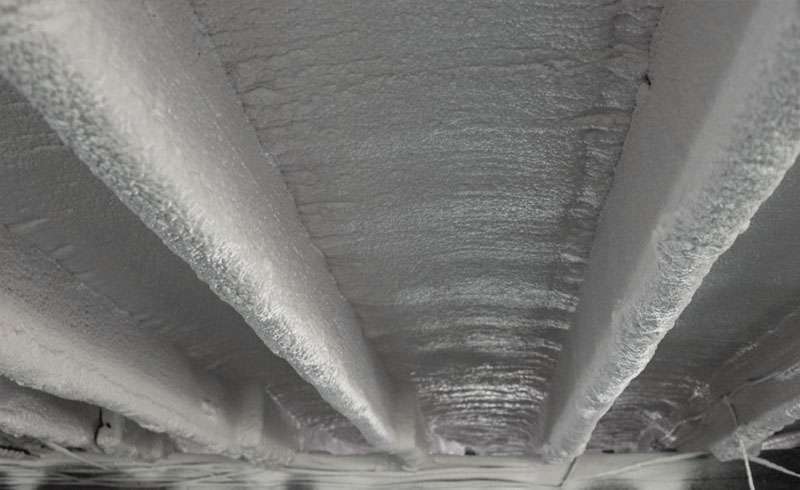 This means that some pipes are more prone to freezing than others based on their location. In order to decrease the risk of pipes bursting, it is vital that if there is plumbing going through an unheated area of your home, such as an attic, crawl space, garage, or basement, are properly insulated so that the room temperature never reaches the critical point. In moderately cold climates such as Virginia, some inexpensive foam pipe insulation is typically enough to protect your pipes, but in the weather extremes of New England we highly recommend getting proper insulation for rooms that have plumbing running through them. 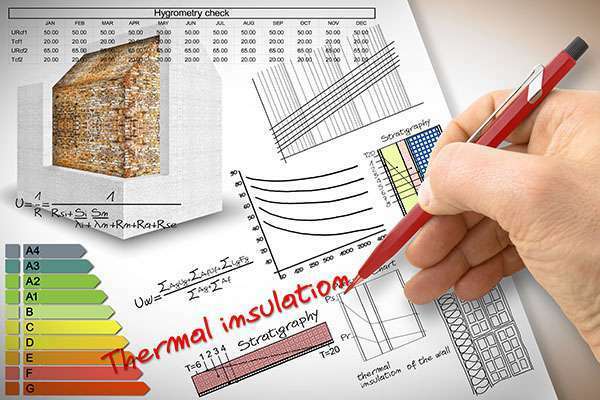 More often than not, spray foam insulation is successfully used to mitigate freezing pipes. With older homes especially, stone foundations become prone to air infiltration and more as they age. When temperatures drop, the below-freezing air enters the crawlspace or basement and hits the exposed water lines that are in close proximity to an exterior wall. This results in the pipe freezing and sometimes bursting. 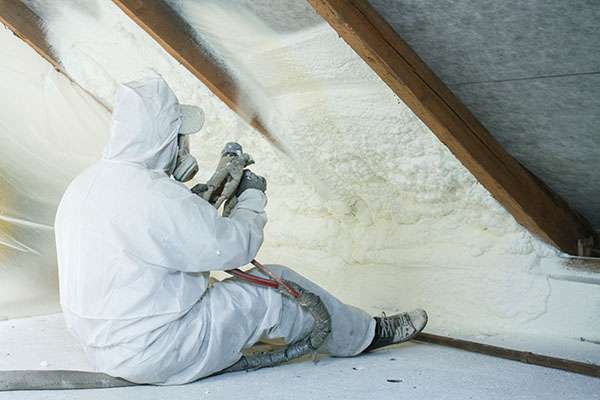 Adding spray foam insulation to the interior wall of a crawlspace or basement will stop that cold air infiltration, and allow the pipe to remain in a conditioned space insulated from that cold air. If water lines are being run through an unconditioned space (i.e. 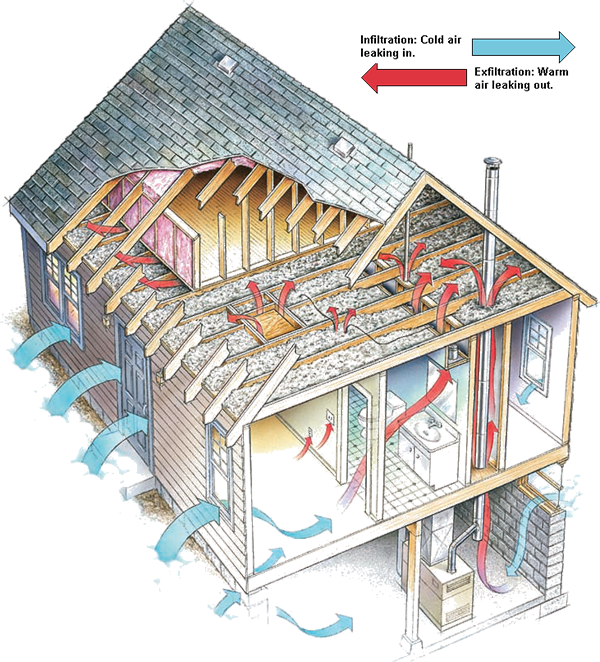 a home on piers or under a floor that is exposed to outdoor air), the water lines must be separated from the exterior by adequate insulation. 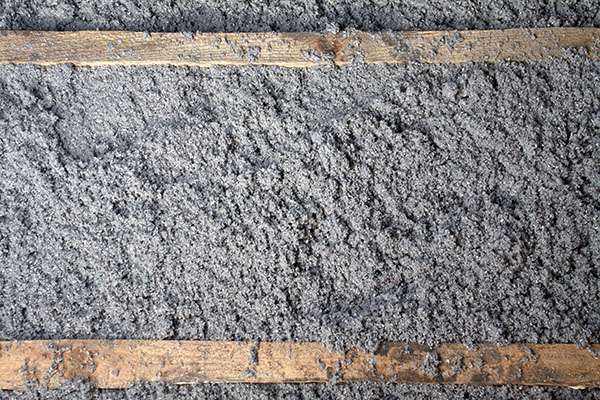 Many times, fiberglass is not adequate. 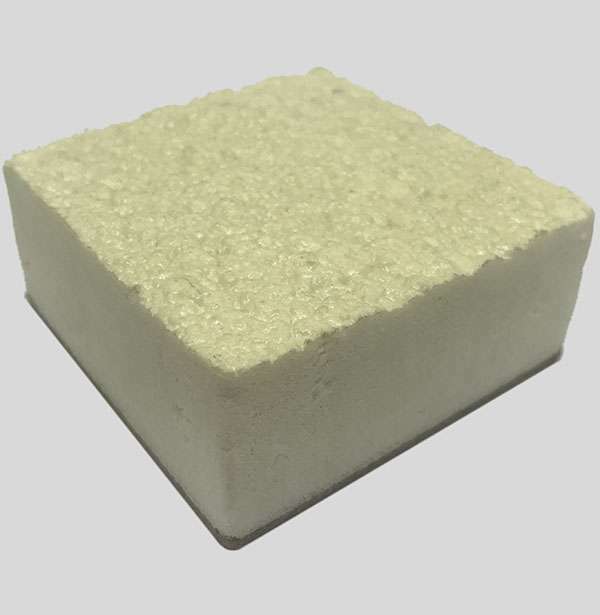 Fiberglass insulation cannot and will not provide an air barrier. Conversely, spray foam can. Spray Foam is the best option to keep pipes insulated from the freezing outdoor air. One of the last areas that it is highly If pipes traveling in exterior walls have frozen in the past (tell-tale signs include water damage, mold, and moisture build-up), it’s probably because of inadequate or improperly installed insulation. It might well be worth the couple hundred dollars it costs to open up the wall and beef up the insulation. 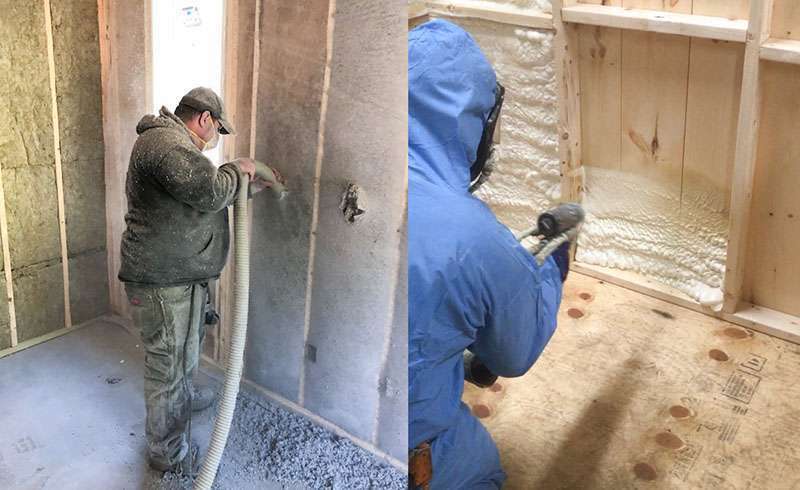 Reach out in order to schedule a free, no obligation, estimate where one of our trained experts will come out, and help you decide how to best insulate your home. fill out the form below to be contacted about your estimate.